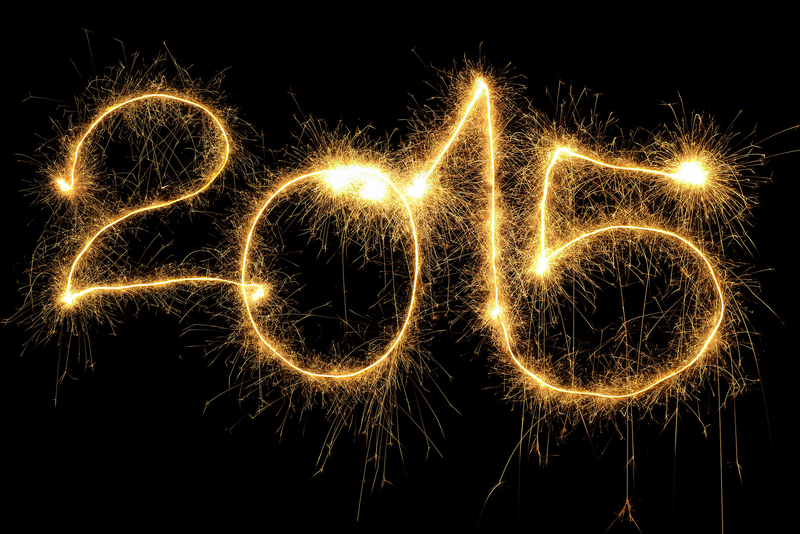 2014 is long gone and 2015 is going to be your year. Oh yes, it’s the big, the incredible, the unforgettable, New Year’s Eve. The beginning of the year is the perfect time to set personal goals and resolutions. It’s the same old story, year after year, after year. 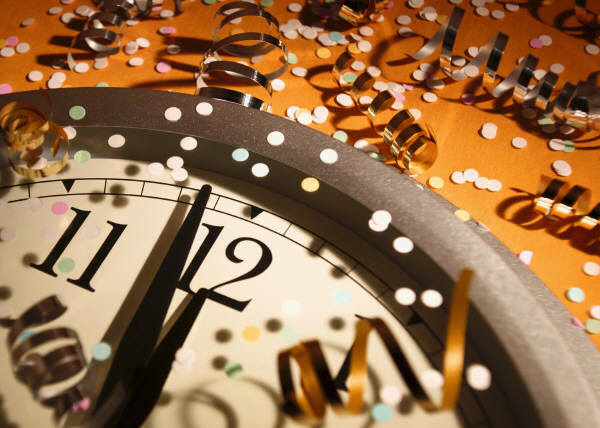 Around this time, there are often tons of pressure associated with New Year’s Eve. People will torment you with questions and will inevitably make you feel insecure in your plans because their plans are so much better than yours. With that in mind, these are the things you definitely shouldn’t do before the clock strikes 12. New Year’s Resolutions are a bunch of pathetic, secular tradition in which a person makes a promise to do an act of self-improvement or something good for a fresh start. But did you make a list of resolutions? Or did you set a list of possible resolution? We noticed that people tend to set impossible resolutions that don’t fit with their lifestyle. It’s already a day before 2015 and it’s time to make some changes. Don’t set a resolution you’re bound to fail. That won’t make you feel any better. Why would you set yourself up for a failure like that? If your New Year’s Resolution is “I want to be the next Miss Universe in 2015,” you will surely fail. Make small, baby step resolutions or try to make tiny habits like, “Go on beauty queen trainings this year, or at least try to.” These goals are much more approachable and move toward your larger goal. Thus, tweak your resolutions into something more attainable. 2. Don’t make plans you don’t want to keep. Keeping Your Word is a must! Your friend invited you to go to their party and you said yes. You did this because you were busy devising an a reasonable alibi not to and you really don’t want to go. What a hassle, right? So, might as well, don’t go to that party. You know how it will end up. You won’t know anyone there, you’ll be a fly on the wall, and then the host will keep coming up to you asking if you are having a good time. Go do something you WANT to do, instead and NOT on things you dislike to do. Being glued with the computer. This is certainly a NO, NO! Don’t be a hermit on a day meant for celebrating! Don’t sit on your computer working all day or even looking at silly YouTube videos all night long, you can do that any day. Go out somewhere or do something worth celebrating instead; such as spending the day with your friends or throw a party at your place. Do something lively, not lazily. 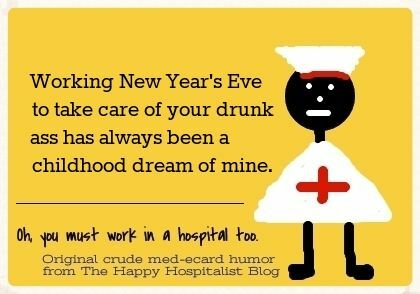 For people who are finding themselves working through New Year’s Eve, there is a sense that they are missing out. It’s a holiday, you silly! Sure, there is usually great money involved in working New Year’s Eve, but what’s the point? You won’t get to enjoy one of the biggest party days of the year because you were stuck slinging appetizers to the rich people who could afford tickets to the party. Presumably, you’re going to go hard on New Year’s Eve. If you are scheduled to work the next day, use a sick day, a vacation day, or any kind of day to ensure that you will not be at work the next day. But if you still ought to work because of the bigger pay it entails, then, it’s your call. Don’t say we didn’t say, we didn’t warn you! You don’t want to be the guy who got too drunk before midnight and is slumped over a table while an insane celebrity drops in. Even if there is no fun celebrity drop-in, you still shouldn’t be going THAT hard. It’s never good and classy. It’s pathetic! Blame it on the a-a-a-alcohol! Is there anything lamer than being the person who falls asleep before midnight on New Year’s Eve? You didn’t get too drunk and you didn’t party too hard; you just got a little dizzy. Wake up. This is a celebration that happens only once a year. Be a part of it. Go ahead and celebrate it! You sleep every night of your life. Don’t do it on New Year’s Eve, silly. So, don’t spoil the day with your lame, early-to-bed routine, man! You’re a sick human being if you want to do all of these things you needed to avoid doing on New Year’s Eve! 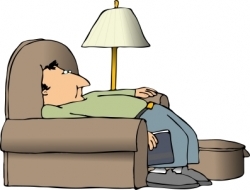 So, better yet, avoid these things for you to have a great New Year’s Eve and New Year’s Day. Hopefully, the year will be just as good for you and your loved ones. Who Would Dare Believe That In This Freezing Temperature, This Can Actually Happen? How Come Puppies Became Pandas?